This Plus Size knee length toggle coat is just perfect for the upcoming season. Clean straight shape design offers a sophisticated & polished look. 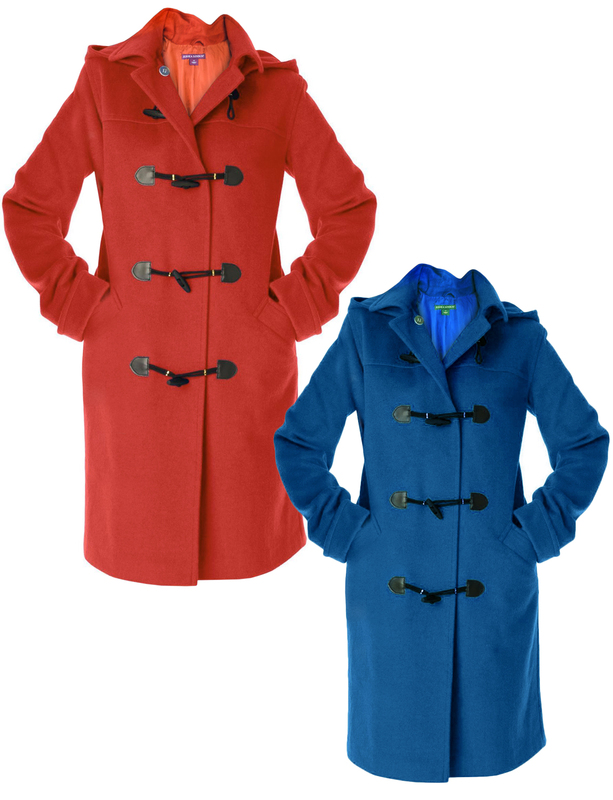 Coat features a removable button-on hood for added versatility. The long sleeves have roll cuffs for a better fit over thicker tops & sweaters. Side pockets. Fully lined.Length is approximately 40". 3x (30) - Chest: 57" | Hips: 59"
3x (32) - Chest: 59" | Hips: 61"